2019 is a crucial year for the ET project. The 10th annual symposium will mark the official beginning of the ET international collaboration, since we will vote the statute of the collaboration and the public kick-off of the preparation of the ET proposal for the ESFRI roadmap update. 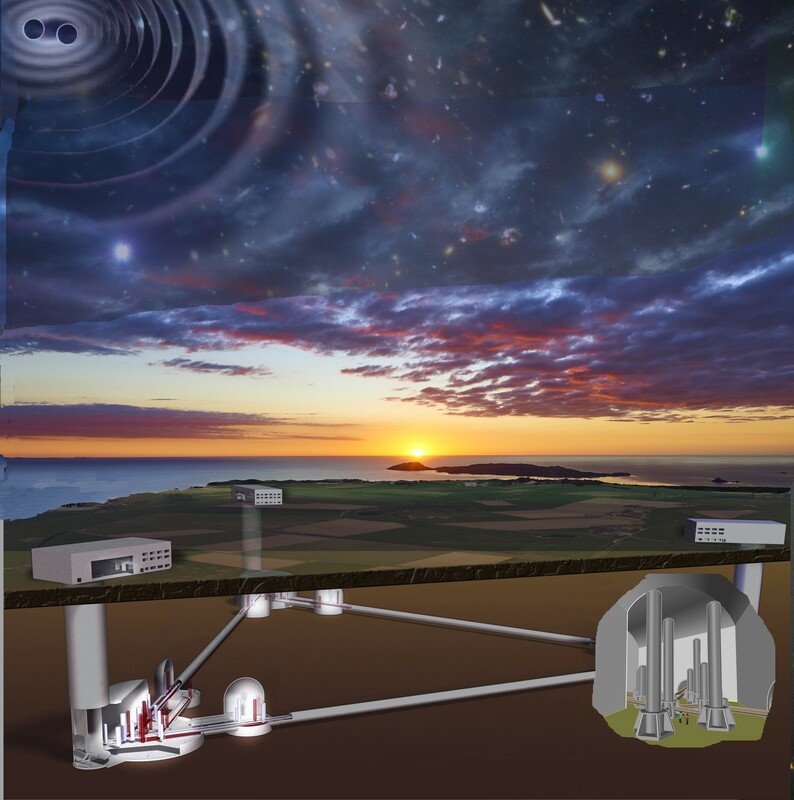 At the meeting we will discuss the science case of the future 3G network and the update of the ET conceptual design. Local Organising Committee: Domenico D'Urso, Marcella Garroni, Valeria Sipala, Stefano Cuccuru.